Rialto Jupiter is the best selling new home community. 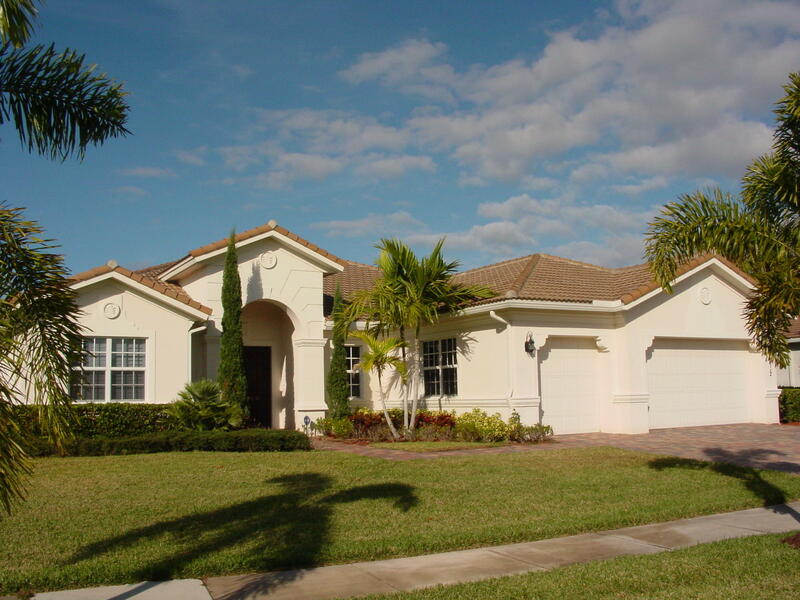 Rialto Jupiter homes for sale are some of the most desired homes in the Jupiter Florida. In Rialto Jupiter homes for sale, the Stonegate model, a stunning six bedroom, five bath home is appointed with an upstairs game room in addition to its standard three-car garage, cabana-bath connected covered patio, and oversized master suite with impressive master bath and two large walk-in-closets. Plus it features over 4,400 square feet of air-conditioned living space that could easily accommodate large gatherings for holiday parties and keep overnight guests comfortable and cozy. The Rialto real estate homes are beautifully situated on oversized 85’ x 155’ lots, and feature stunning arched entryways; dramatic ten-foot ceilings in the main living areas; coffered ceilings in the master bedroom, dining room and foyer; a standard master bath whirlpool garden tub; and a dream kitchen including 42” wood cabinets, granite kitchen counter-tops and GE stainless steel appliances including a built in wall oven and much more. The Executive Collection features homes with three, four or five bedrooms, two-car garages. 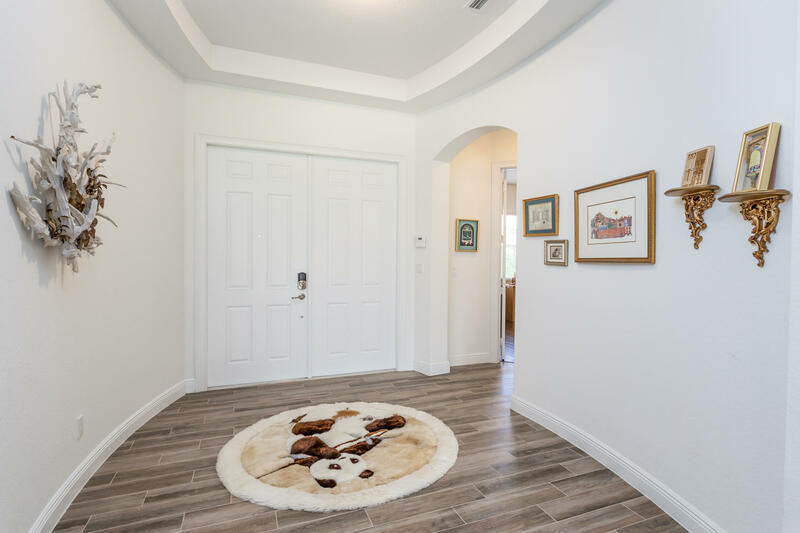 Rialto Jupiter is a gated, clubhouse community with a spectacular recreation center, featuring grand club with a state-of-the-art fitness center, an elegant gathering room with a caterer’s dream kitchen and childrens’ playroom. Outdoors, residents enjoy a resort style pool, fabulous kids-only splash zone, basketball and tennis courts, and much more. 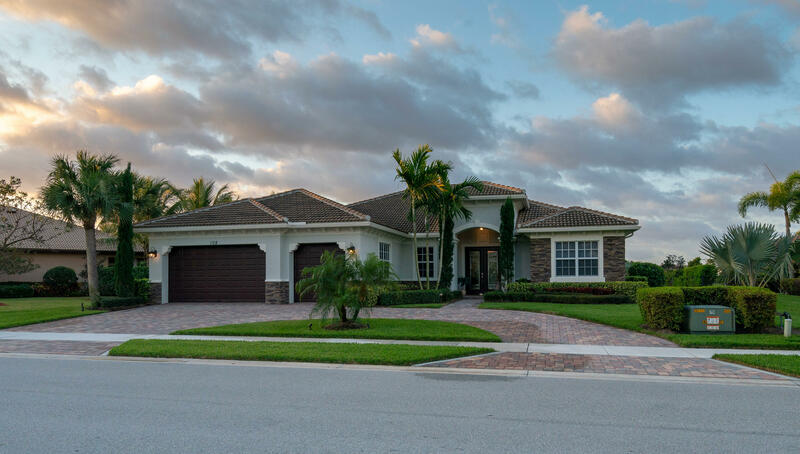 Conveniently located near upscale shopping, fine dining, major roadways and local area attractions such as the Jupiter Lighthouse, Jonathan Dickinson State Park and Jupiter Theater, Rialto Jupiter is also near Jupiter’s “A” rated school district.